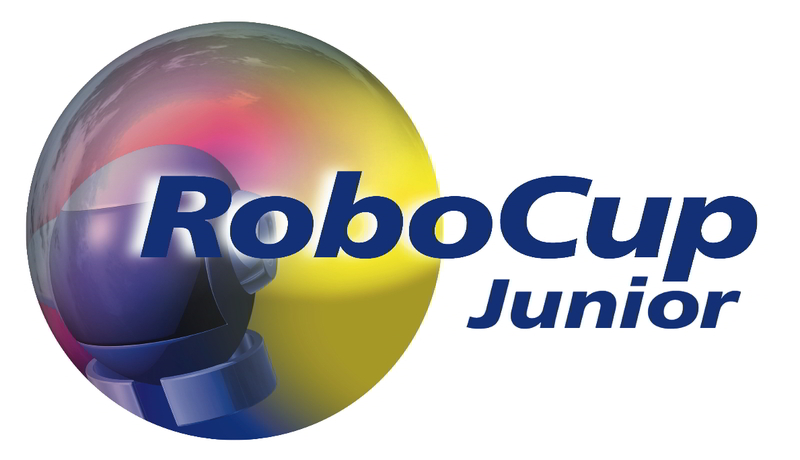 Many people around the world who have been involved in RCJ since its inception in 2000 have developed curricular and organizational materials to help students learn about robotics and RoboCupJunior and to help new organizers hold events. Those information can be shared through our RoboCupJunior Forum website. Please add your team website to the community site and share what you have developed/accomplished. Also you can post questions regarding three leagues that we have “soccer, rescue and OnStage”. Amy Eguchi (email: amy_eguchi [at] bloomfield.edu). 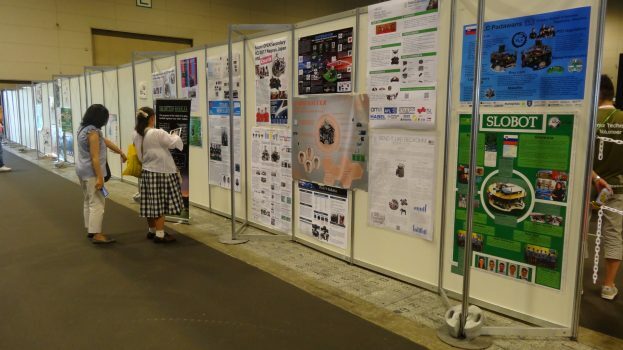 RoboCupJunior Annual Workshop – WEROB has been held concurrently with RoboCup Symposium since 2010. Below, we share the WERB presentations so that other teams can learn from those presentations. Please consider presenting your work at the RoboCupJunior workshop as well!